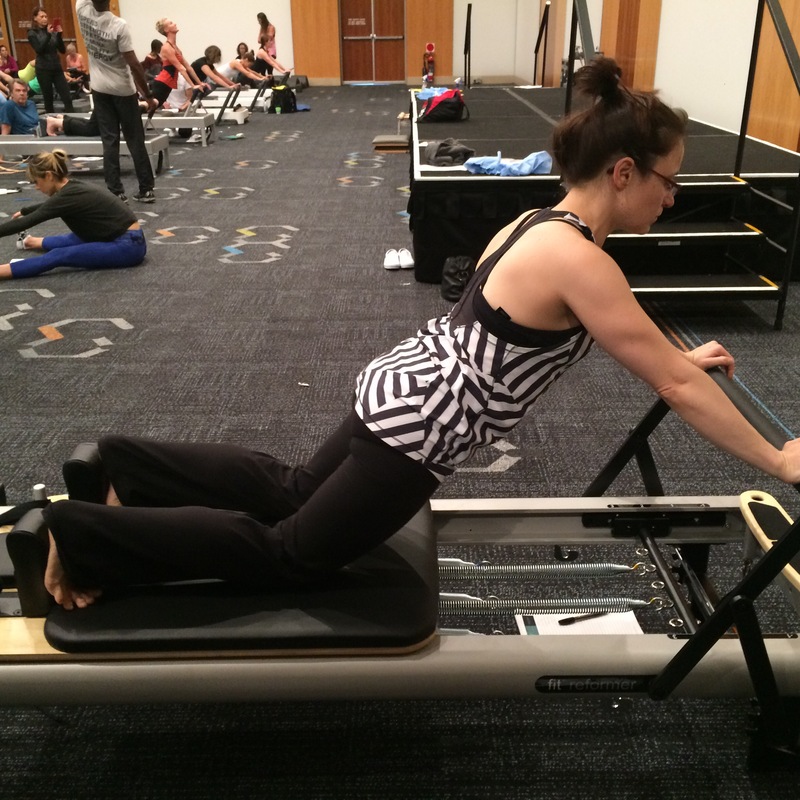 October 22-25 was our escape to the wonderful world of non-stop Pilates at the Pilates Alliance Austalasia conference 2015. We always work hard, think hard (and ok, let’s be honest – party a little bit too). It’s a great chance for us to hang out as instructors and friends and to reenergise ourself with the fabulosity energy of Pilates enthusiasts from all over the country. 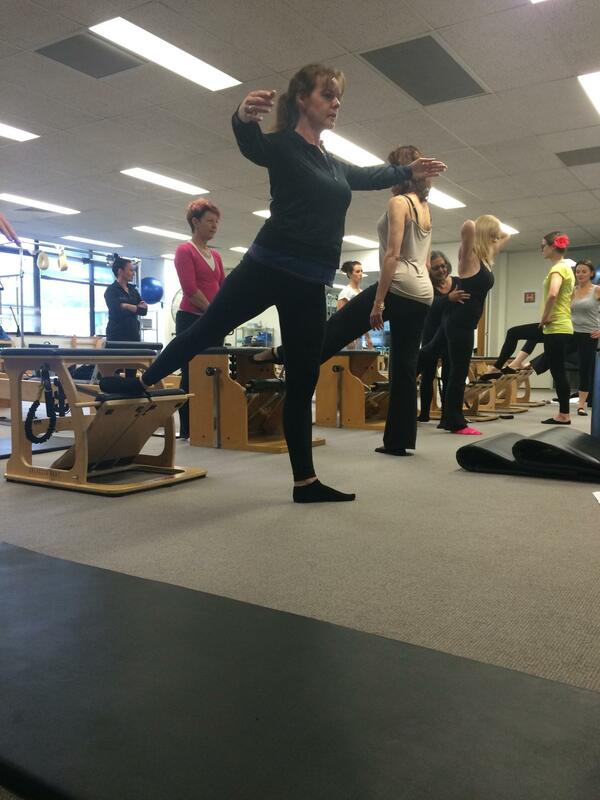 Not to mention the Pilates experts from all over the world! This year the leading presenters were Chris Robinson from San Diego, New Yorker Brooke Siler, Dr. Joseh Muscolino and Sean Gallagher. 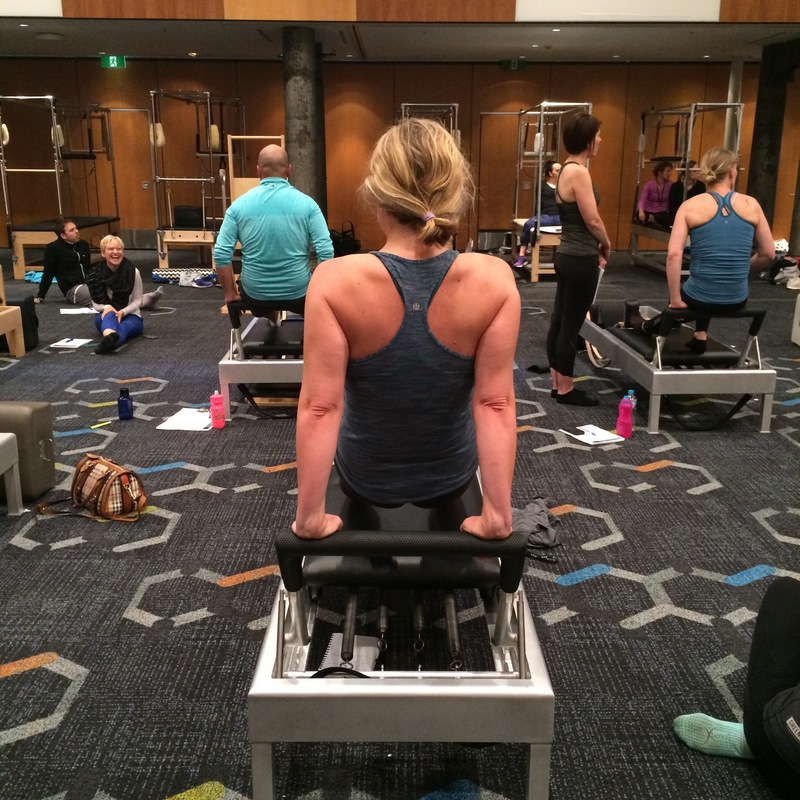 All from a Classical Pilates background, and with direct links to Joe Pilates and his first generation of teachers, the presenters were inspiring and informative. We teasered, we jackknifed, we horsebacked, we swanned and we 100s-ed. Oh, did we 100s-ed. Here’s a few photos of what we got up to! Our feet can get a bit neglected in Winter! Hidden in socks and shoved in shoes for much of the day. 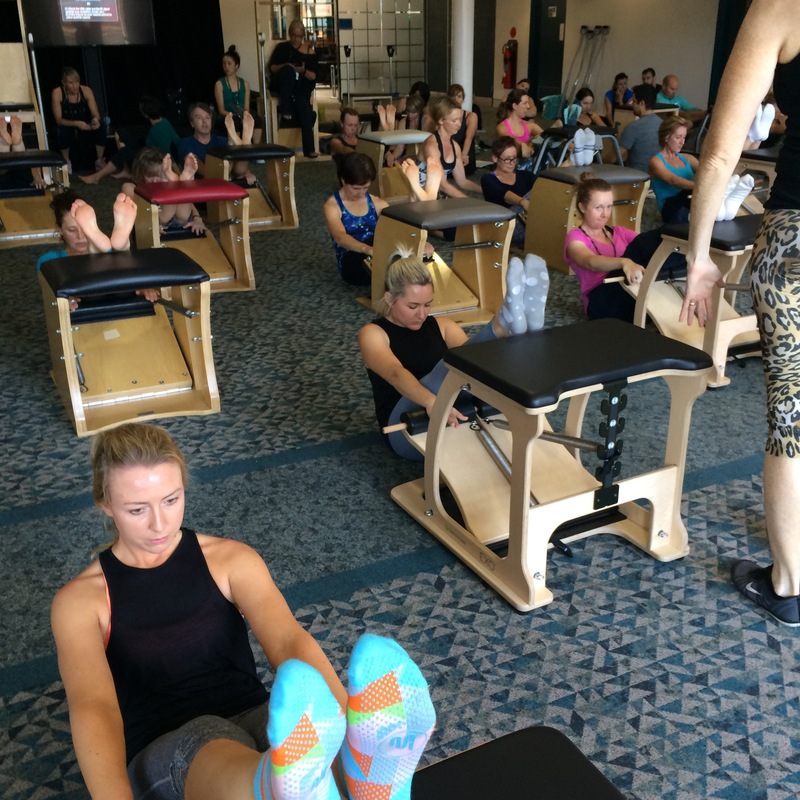 We often don’t give them a thought ……… until Pilates 🙂 In the studio, we love to look after feet. 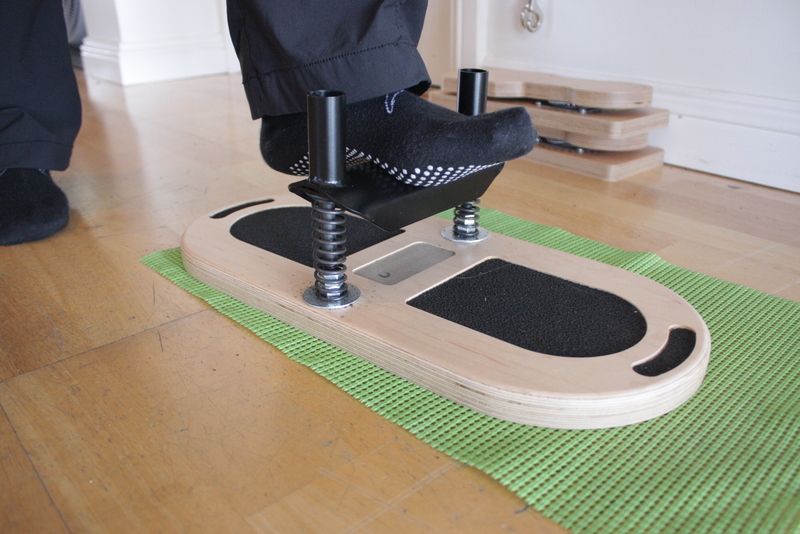 Apart from the fact that it feels really good to give your feet some TLC, we know the feet are an important factor in the way you walk, stand, step and hold your posture. Joe Pilates understood the importance of this crucial link in our biomechanical chain, and many of his exercises incorportate working the feet with specific alignment, activation and coordination required of the toes, feet and ankles. 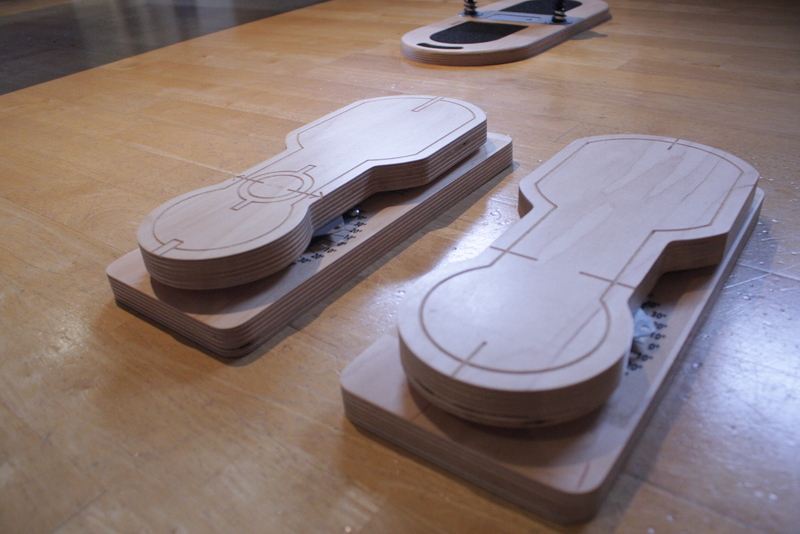 Some of his lesser known inventions were the Toe Corrector and Foot Corrector! 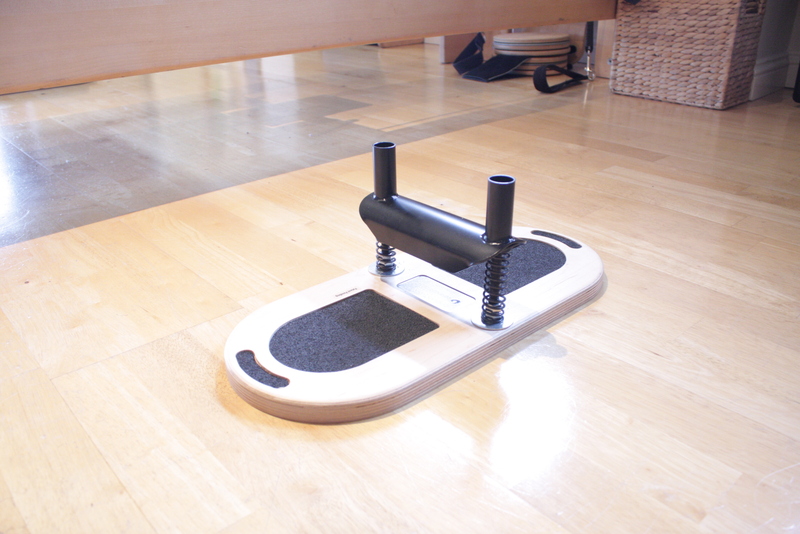 And more recent inventions from physical therapies and sport science have been gladly incorporated into modern Pilates practice such as therabands, spikey balls, swivel discs and wobble boards. 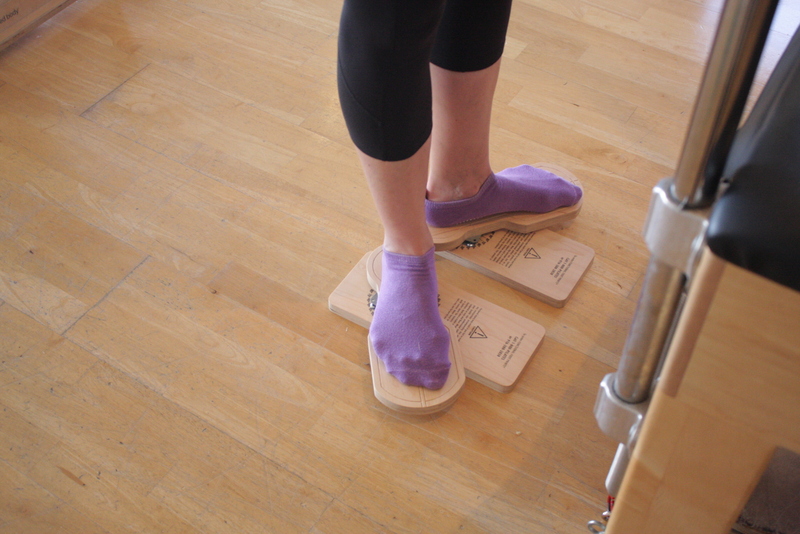 Ask your instructor if you’d love to experience some Foot-love this Winter! Enjoy the first week of Winter everyone! 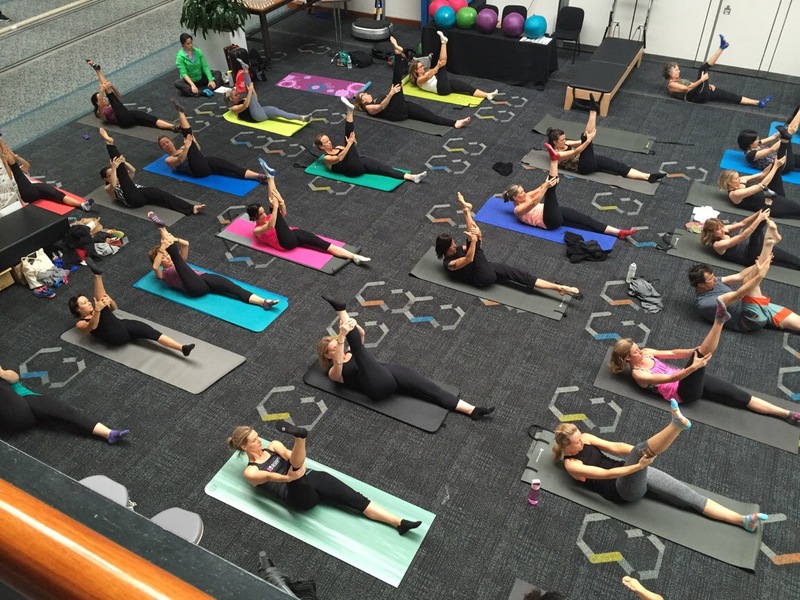 A huge thank you to everyone who joined us on Saturday for our International Pilates Day celebrations! 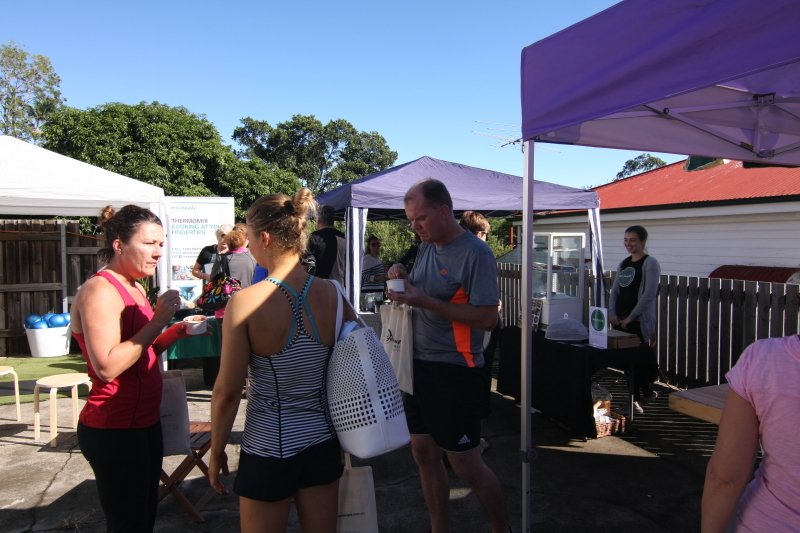 It was a fantastic morning, with not a drop of rain, but instead constant warming sunshine and a steady stream of happy faces enjoying their classes and tasty treats. Check out our photos below! We couldn’t have done it without the collaboration and support from the following people, and we thank you wholeheartedly for jumping on board our Movement Market. Jenny for the fantastic examples of healthy snacks you can whip up with a Thermomix. Click here for recipes from the day. And lastly our awesome team of staff! Leanne, Bintan, Sarah, Monique, Jacqui, Emma and our two assistants Samantha and Sharon. 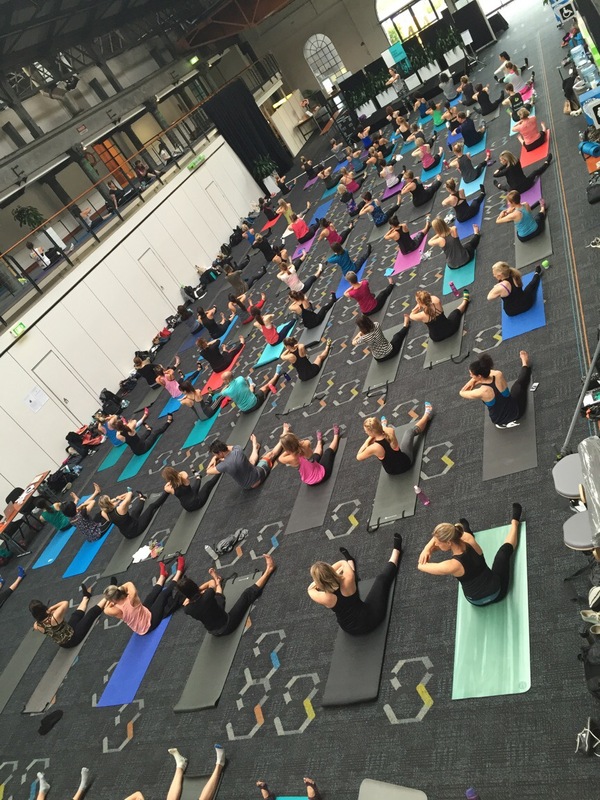 What a great way to celebrate the movement method that we love, with so many eager bodies, some regulars at our studio and some completely new to Pilates, enjoying the feeling of moving well and improving their health. If you came along and enjoyed the markets, please visit the pages above and show your support for our stall holders. And if you enjoyed your Pilates experience, we’d love to welcome you into the studio on a regular basis! We have extra appointment times available this week for anyone who wants to book an initial consultation, and our group classes as always have a two for one trial offer for only $24. 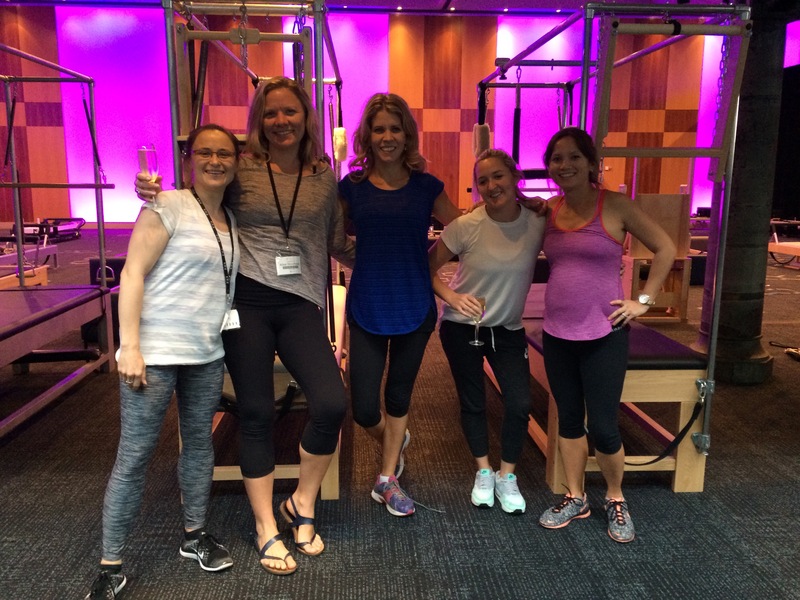 Thanks for supporting Pilates Day 2015. 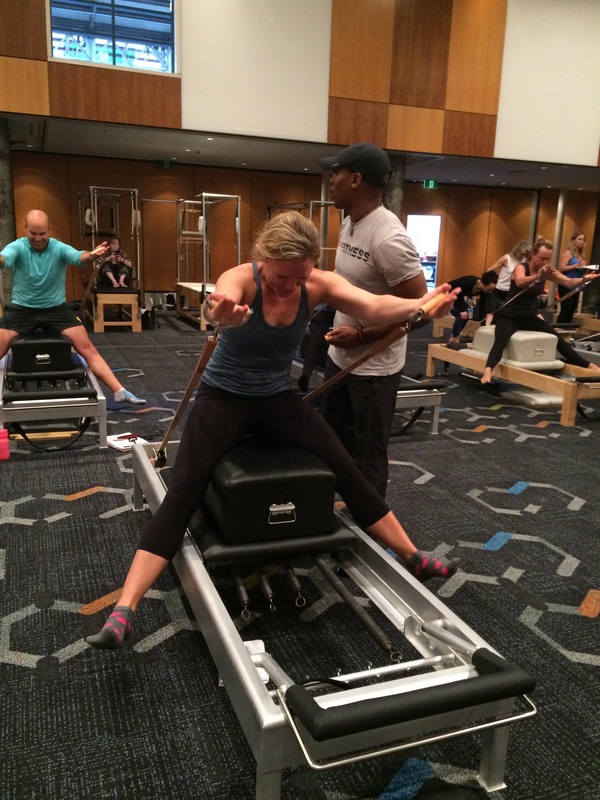 This Saturday is Pilates Day….but what’s it all about? 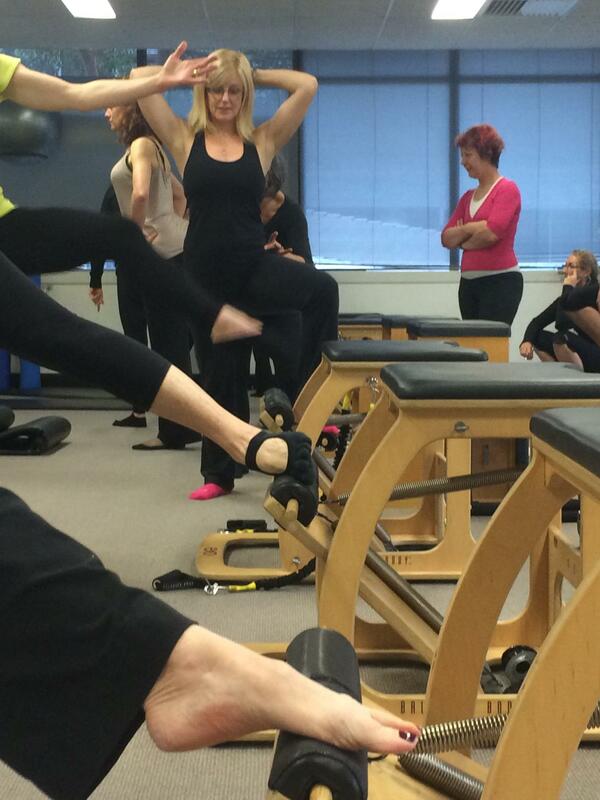 You may have seen that we’re celebrating International Pilates Day on May 2nd at the studio. But what exactly are we celebrating? Well, many of you will agree that the feeling you get after a Pilates session is worth celebrating enough – the tingle of your spine, the buzz of your muscles having worked in symphony, the deep warmth in your belly, the freedom in your chest. But where does this come from? 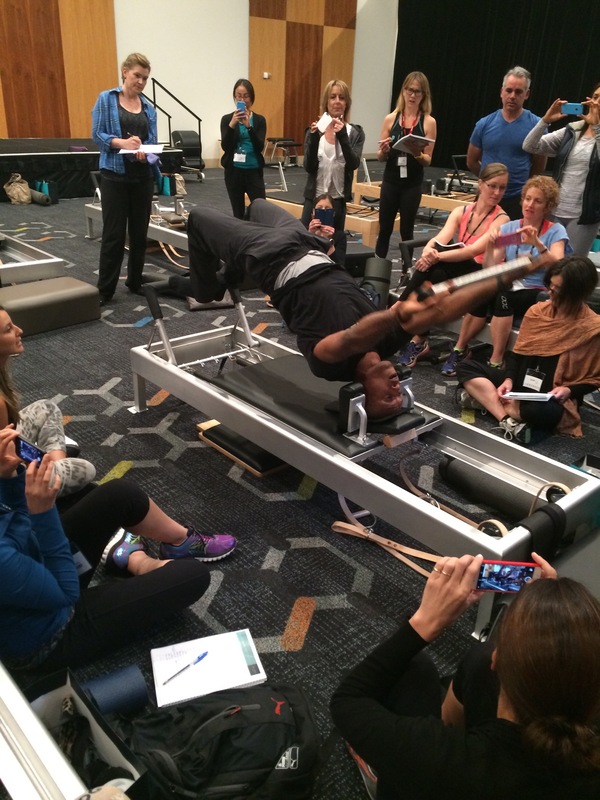 What makes Pilates unique? Without going too much into the detailed history (click here for that – the best explanation ever), Joe Pilates invented the exercises as part of a method he called Contrology. He used the best of all the body methods he had tried (gymnastics, martial arts, circus, boxing, yoga) and his deep knowledge of anatomy to develop exercises that took the body through its natural movement patterns, in a way that encouraged good posture, breathing and above all, concentration. From the outside, Pilates exercises may not look like much. 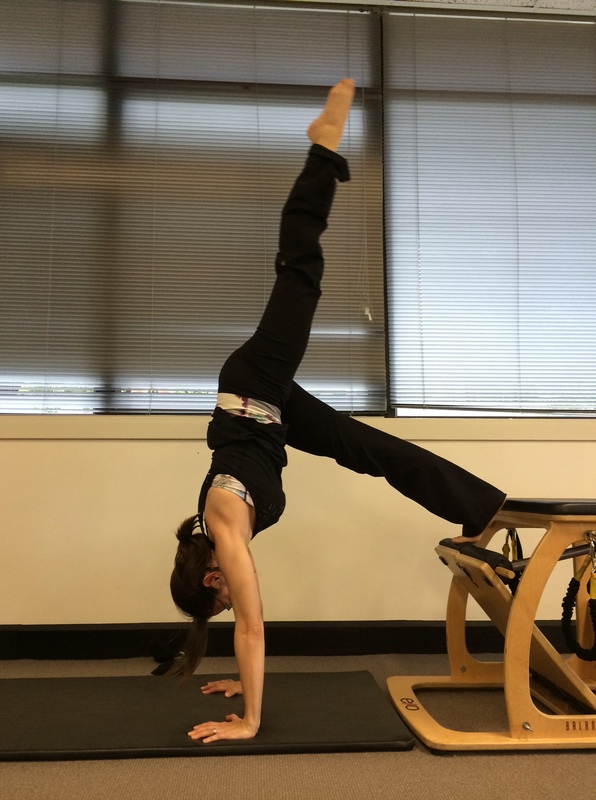 But the point of focus, the connection of mind and body and the thought process that engages your muscles correctly is what gives Pilates its kick. It’s what makes it a meditation as much as an exercise method, and what allows it to be adapted as equally to injuries and rehab as it does to elite sports conditioning. Hooked? We are. Pilates makes your body feel good and move better. If you haven’t tried it, come along to our free classes this Saturday. Here’s the list of classes you can enjoy. Book yourself in, and tell a friend! Scroll down for class descriptions. Click the class name to go straight to make a booking, or try your luck by just turning up on the day. Pilates All bodies welcome! 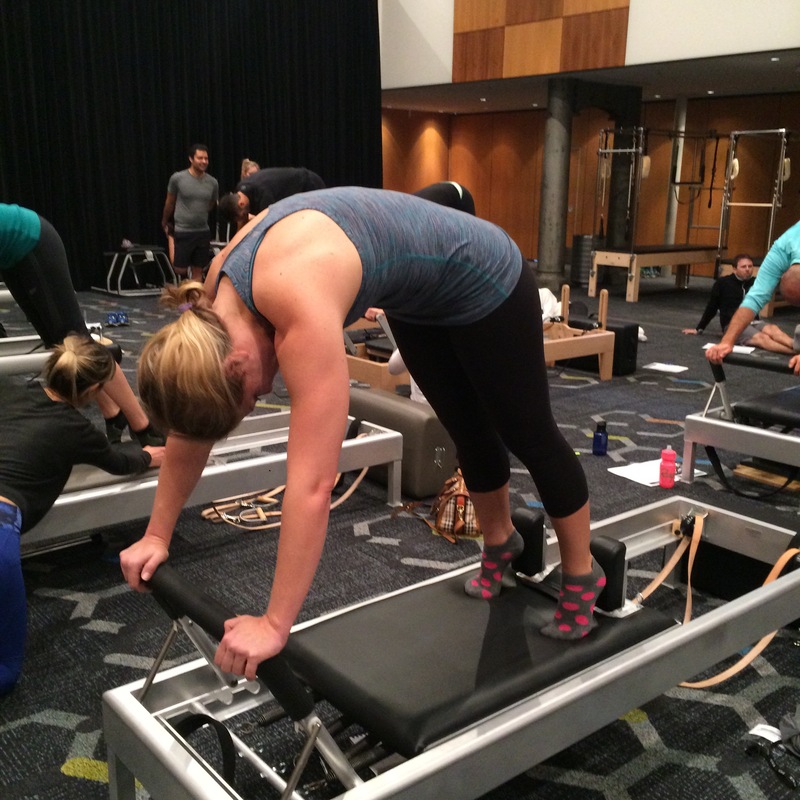 Enjoy a full Pilates workout with this general 40min mat class. 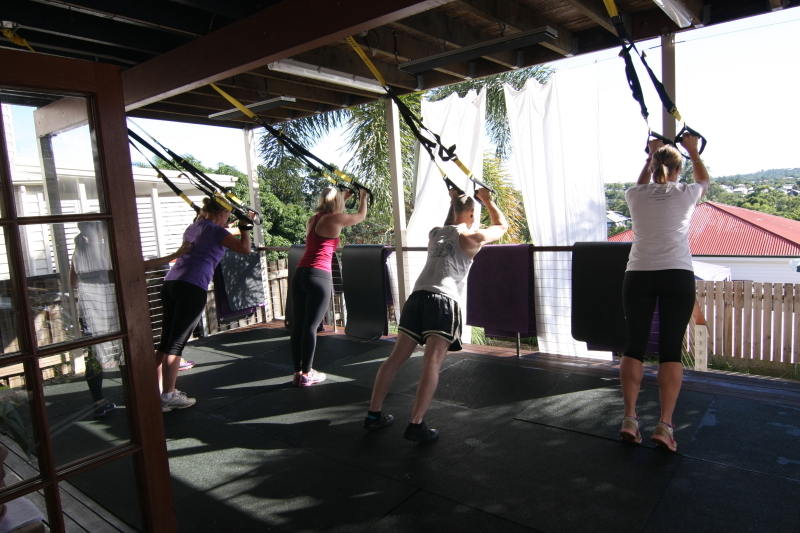 Suitable for beginners with challenges offered for more experienced Pilates lovers. 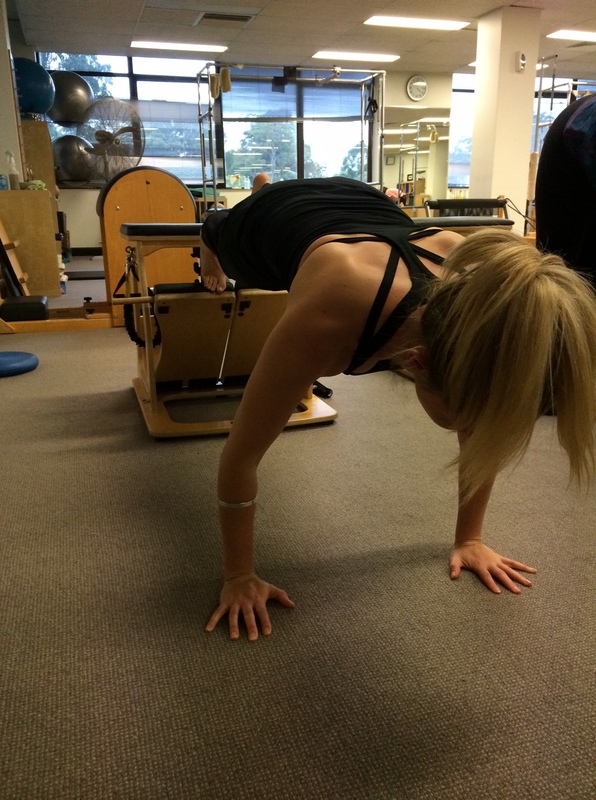 Get moving for Pilates Day! Kids Pilates Pilates kids are healthy kids! 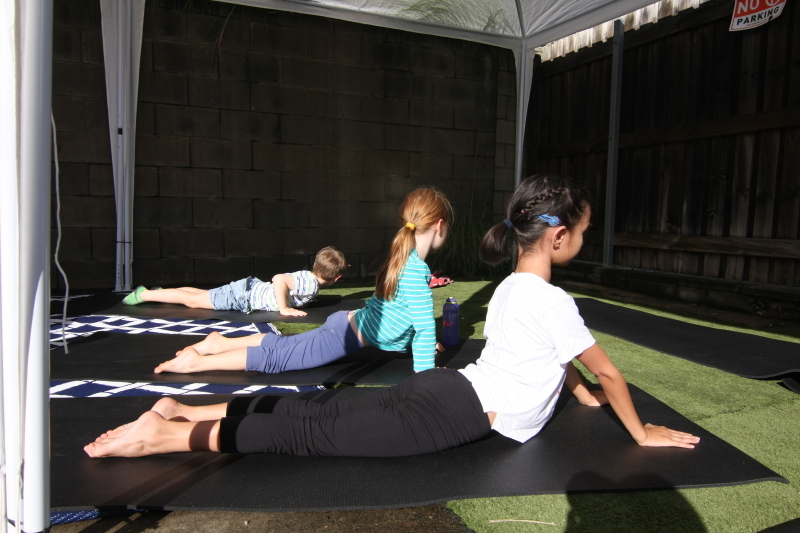 Let your little ones join in the fun with this 25min taster class especially for Pilates Day. They’ll love bending and stretching, mermaiding and elephanting as they work their way through a series of fun physical challenges. Suitable for ages 4-12. Pilates for Osteoporosis Great for strength, posture and balance! Suitable for osteoporosis and particularly targeted at building bone mass and preventing falls, this 25min class will introduce you to both mat and studio exercises that are safe for osteoporosis. 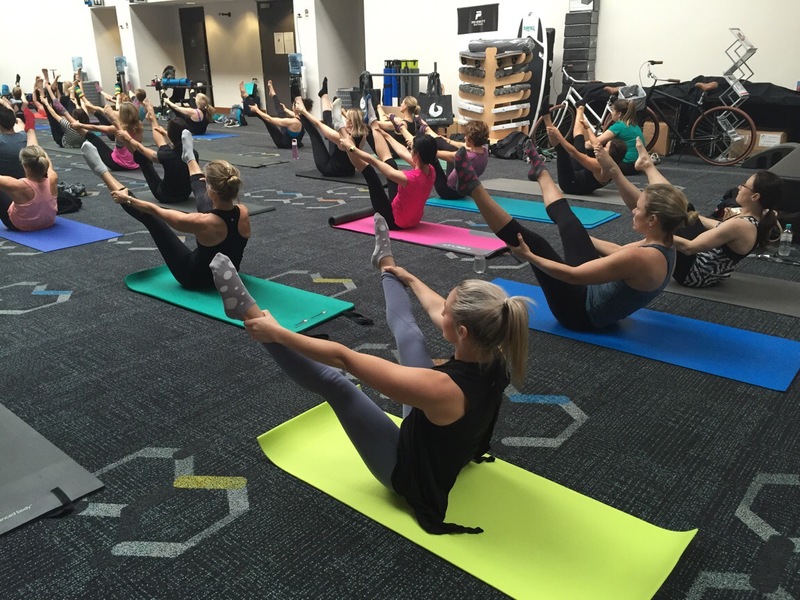 A free class just for Pilates Day. Pregnancy and Postnatal Pilates Pregnant bodies love Pilates 🙂 And new mums love it too! 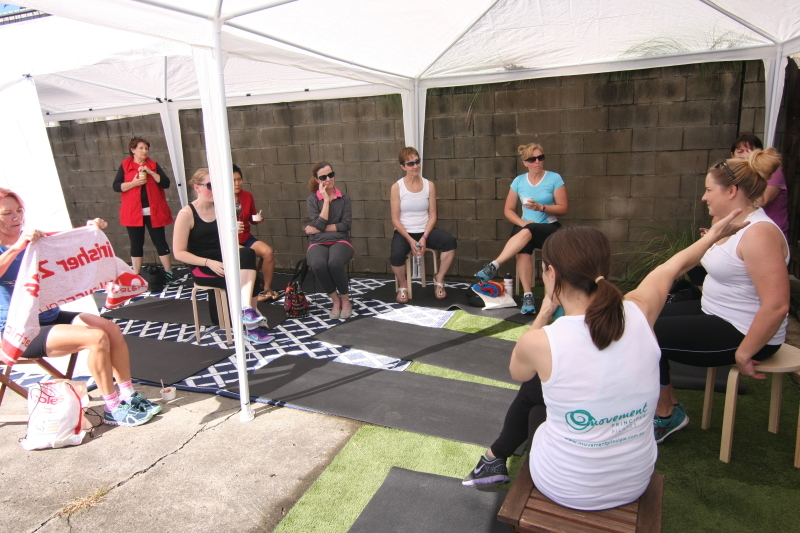 Experience a full 45min class for free on Pilates Day, with multiple teachers on hand to assist and guide you as you work safely for a healthy pregnancy and recovery. Suitable for all stages of pregnancy and from 6 weeks postpartum (Doctor’s clearance for exercise recommended for all women attending). Athletic Mat Used to working your body hard? This class is for you! 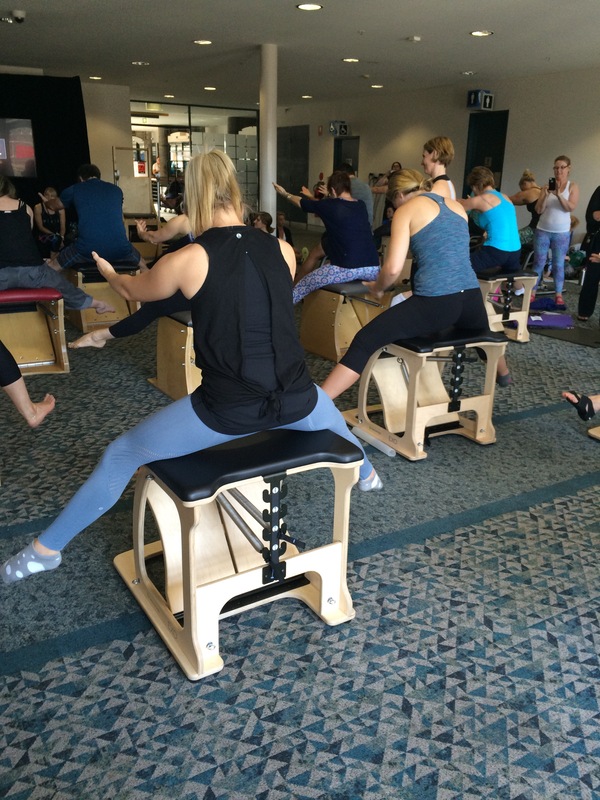 Experience the benefits that Pilates can add to your sport or exercise routine, working on core strength, alignment, posture and a balanced muscular system while exploring some of the more complex Pilates exercises. 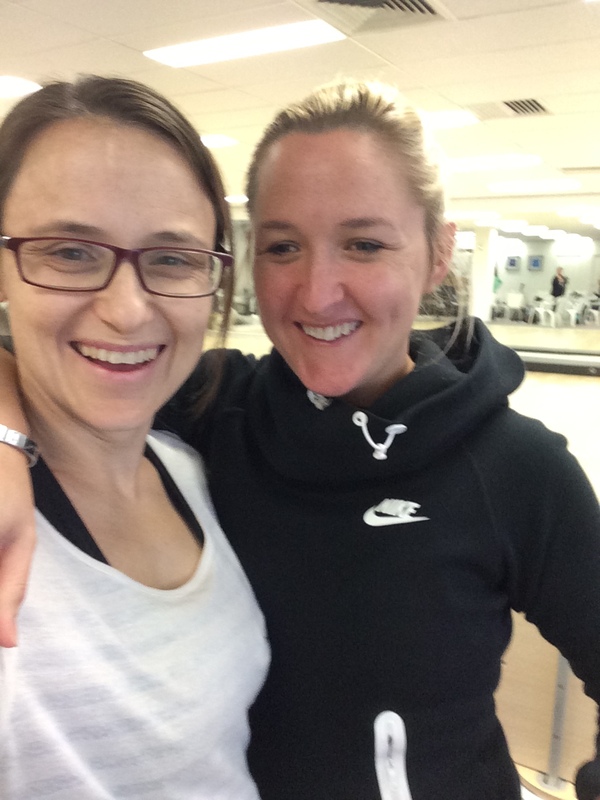 A special Pilates Day one-off! 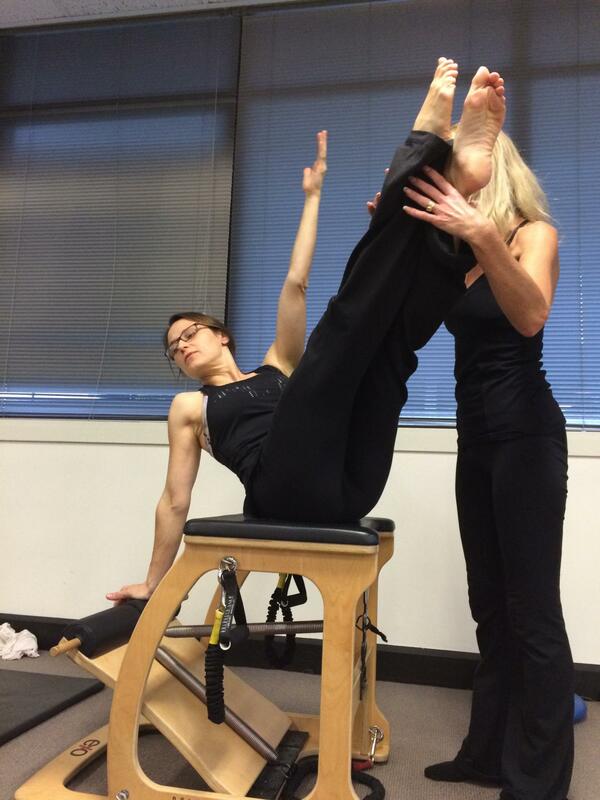 Stretch and Mobilization Pilates lengthens and tones, but sometimes you just need to stretch! 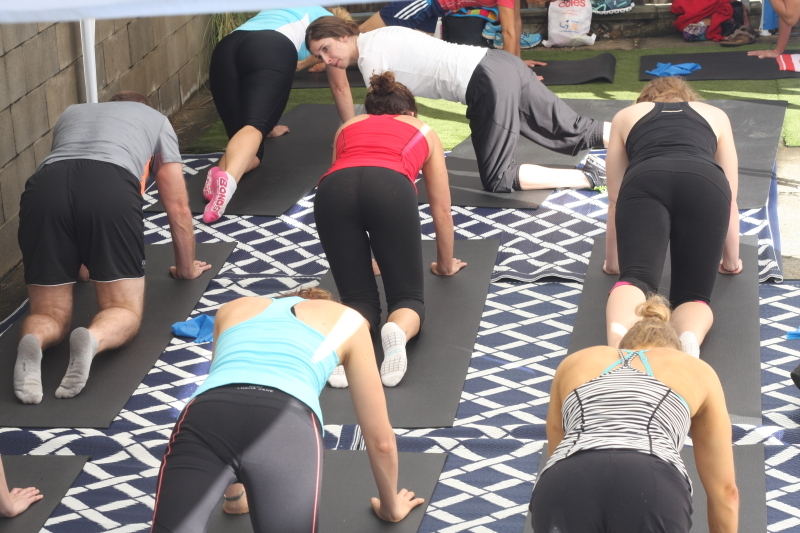 Join us for a 20min stretch session to end the morning, incorporating stretches and Pilates exercises to release the whole body, leaving you energised and balanced for the weekend.